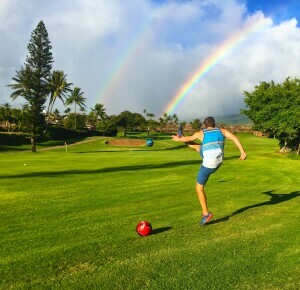 Want a truly unique golf experience? 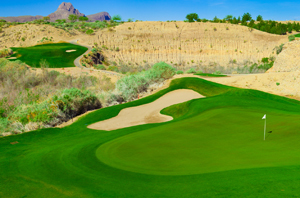 Look no further than Quarry Pines Golf Club, one of Tucson’s most acclaimed, and interesting, layouts. 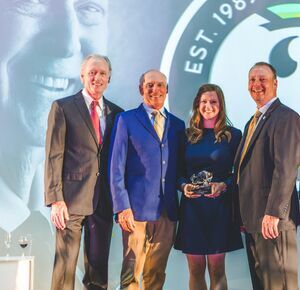 With more drama than an episode of The Bachelor, Quarry Pines take golfers on a memorable ride around and through a reclaimed sand and gravel pit. 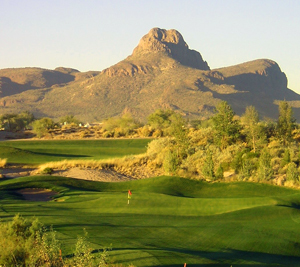 Add in strategic bunkers, sharp rocky terrain, elevation changes and stunning mountain views and you have a one-of-a-kind Arizona golf course. The rock show started in 2000 when the former Links at Continental Ranch closed for renovations. 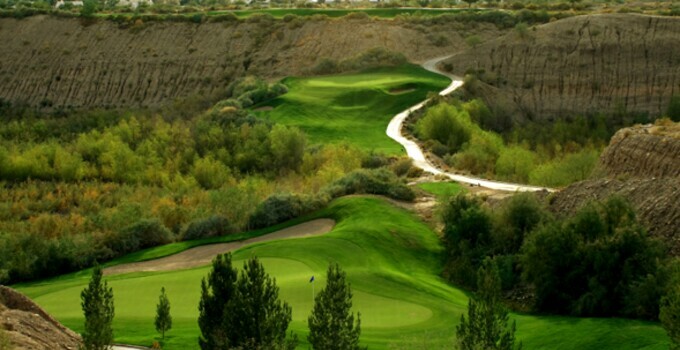 The Town of Marana and nearby quarry owner agreed on a plan to reclaim the adjacent gravel pit, and by relocating 10 holes into the quarry, reconfiguring the other eight and adding nearly 1,000 pines, one of the area’s most popular courses was born. While the course may be considered short by today’s standards – playing 6,486 yards from the tips – don’t let the distance fool you. Quarry Pines gets tight in some areas and missing the fairway can lead to some rocky situations. Take for example No. 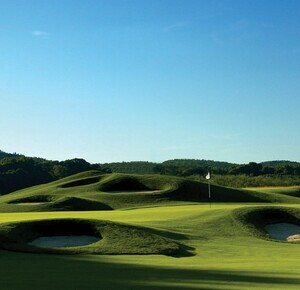 12, a 574-yard par 5 with a fairway that narrows to a handful of yards wide, all while running alongside the quarry wall. But the real challenge at Quarry Pines shows up in its demanding par 3s. Three out of the five are longer than 200 yards. The 11th hole is a doozy playing 222 yards uphill to well-guarded, smallish green; if the distance doesn’t get you, the backdrop surely will … it’s a breathtaking view. With four sets of tees, all ability levels will enjoy an adventure around Quarry Pines. 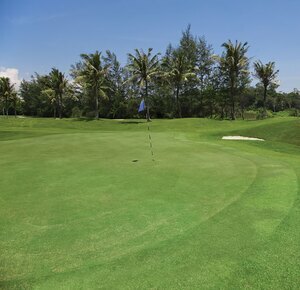 Don’t believe us, just ask the thousands of reviewers on GolfAdvisor who’ve rated the course 4.1 stars out of 5. 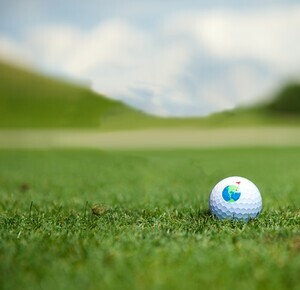 The trusted home of more than 200,000 reviews and recommendations for golfers by golfers, GolfAdvisor raters threw out words like “excellent” and “fun, fun, fun.” We couldn’t agree more. So if you’re in the Tucson area and want to tee it up on a course you won’t soon forget head over to Quarry Pines and rock on!